At Acosta Law Group, we provide legal advice for people and families who are seeking ways to live and work legally in the United States. Individuals and families facing legal issues that could cause separation or a significant amount of challenges need sound, competent legal advice from a strong advocate. 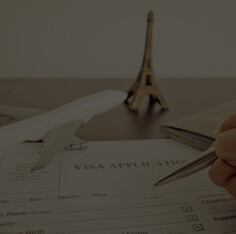 We offer quality, personalized legal representation for our immigration clients and work diligently to reach the best possible outcome for the situation at hand. 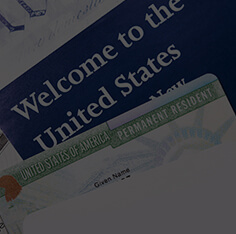 Immigration law can be complex — but we do our best to make sure that we explain everything in a straightforward, simple manner. When you work with us, you have the confidence of knowing that we will keep you informed about the progress of your case and set realistic expectations about the likely outcomes. We encourage you to contact Acosta Law Group if you need additional information about your case. 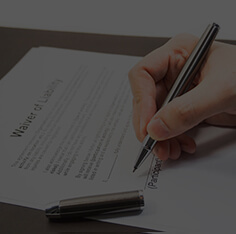 Each case is unique, so our attorneys may provide more detailed information when you contact our office. 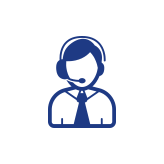 If our attorneys are with a client or otherwise unable to take your call immediately, an attorney from our firm will return your call within 24 hours to provide a prompt response to your inquiry. At Acosta Law Group all of our Attorneys speak Spanish fluently. Todos los abogados y personal en nuestra oficina hablan Espanol. Se Habla Español. Use the Google Translate tool in the website header above to translate the website into Spanish. Individuals and families facing legal issues that could cause separation or a significant amount of challenges need sound, competent legal advice from a strong advocate. 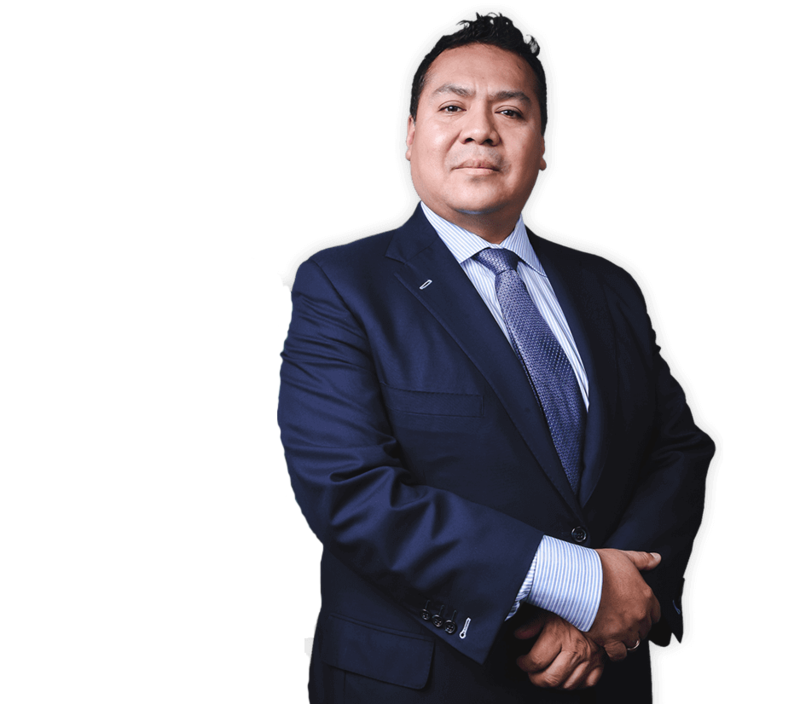 At Acosta Law Group, we help individuals and families with immigration matters in Cook County, throughout the Chicago area and the surrounding Illinois suburbs. 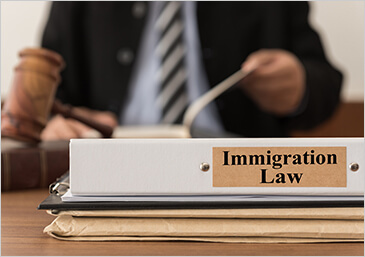 We offer quality, personalized legal representation for our immigration clients and work diligently to reach the best possible outcome for the situation at hand. 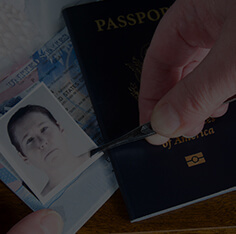 Our immigration cases are handled by our knowledgeable and experienced attorneys. 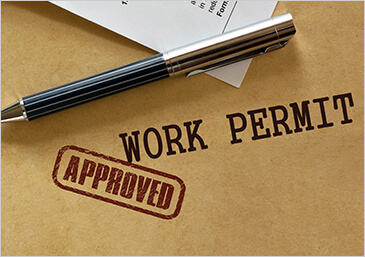 We work directly with clients at all times and have a proven track record in immigration law. 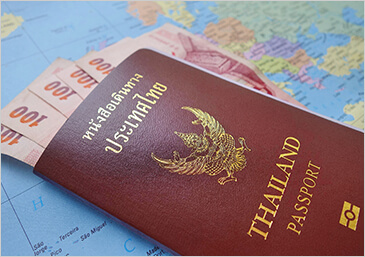 We handle family immigration matters, issues relating to criminal law and immigration, consular adjustments and more. 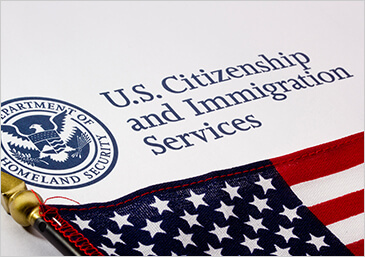 We are well-known in Cook County for our legal work in immigration law. 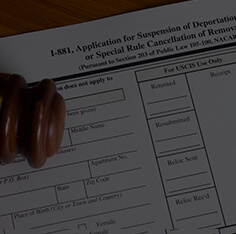 Immigration law can be complex — but we do our best to make sure that we explain everything in a straightforward, simple manner. 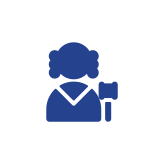 When you work with us, you have the confidence of knowing that we will keep you informed about the progress of your case and set realistic expectations about the likely outcomes. 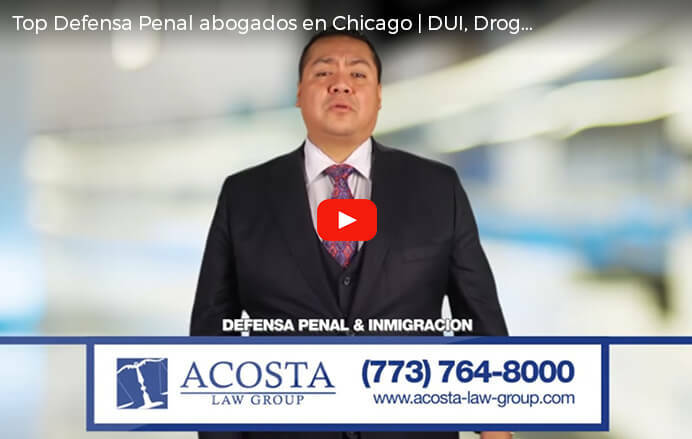 Our Chicago immigration lawyer recognizes that families face challenges when dealing with legal issues, and he will do whatever is possible to keep your family together and to work to keep a criminal conviction from negatively impacting your future here in the U.S.
At Acosta Law Group, we welcome the opportunity to talk with you about your situation. Please contact our attorneys by calling (773) 521-3300, (708)-788-9900, or by filling out a short contact form online. We offer free consultations and will work with you to get an appointment conveniently scheduled. Hablamos español. We proudly serve Chicago and the Chicagoland area in Illinois, including communities such as La Villita, Lawndale, Brighton Park, Midway, Berwyn, Cicero, Pilsen, Garfield Park, Avondale, Logan Square and the surrounding towns , areas and neighborhoods. Kane County and the surrounding towns and areas.